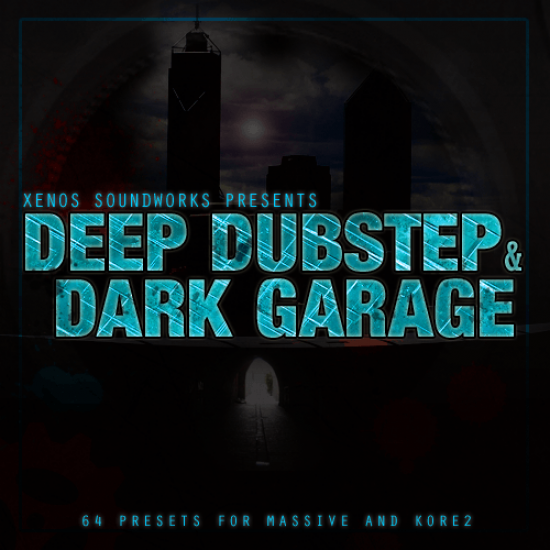 Contains 64 highly expressive deep dubstep presets for NI Massive. This is for the fans of REAL Dubstep, containing deep subs, hypnotic pulsating basses and other ba.. Contains 64 highly expressive deep dubstep presets for NI Massive. This is for the fans of REAL Dubstep, containing deep subs, hypnotic pulsating basses and other bass sounds, ethereal pads, chilled synths, dark soundscapes and more. With emphasis on strong low frequencies and a dubby, dark feel, 'Deep Dubstep and Dark Garage' fully embraces the DEEP side. If you enjoy listening to Proxima, Ruckspin, Kryptic Minds, Biome, Killawatt, Thelem and similar, or are a fan of artists like Burial or James Blake, these patches will surely get you the kind of sounds you are looking for. - All 8 Macros assigned to each preset, for maximized variation and expression. - Creative velocity assignments on each patch, for enhanced playability.